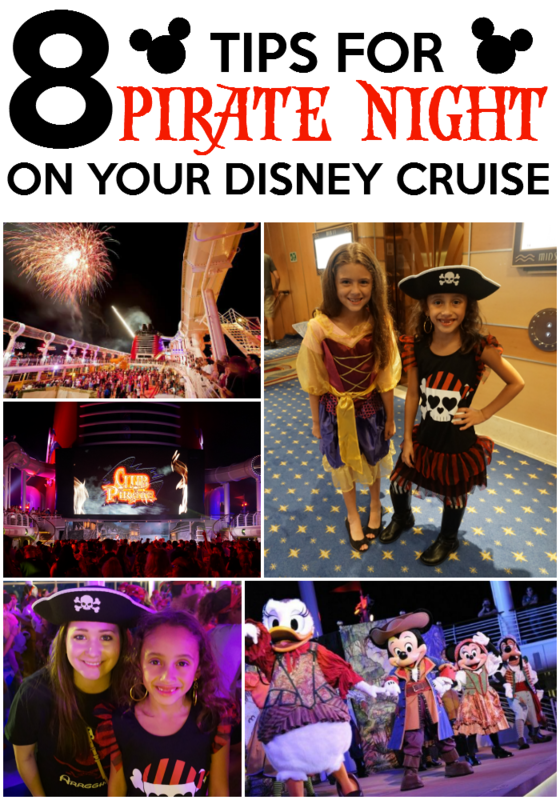 Prepare for Pirate Night on your next Disney Cruise with these 8 helpful tips to make sure your family gets the most out of biggest celebration at sea! 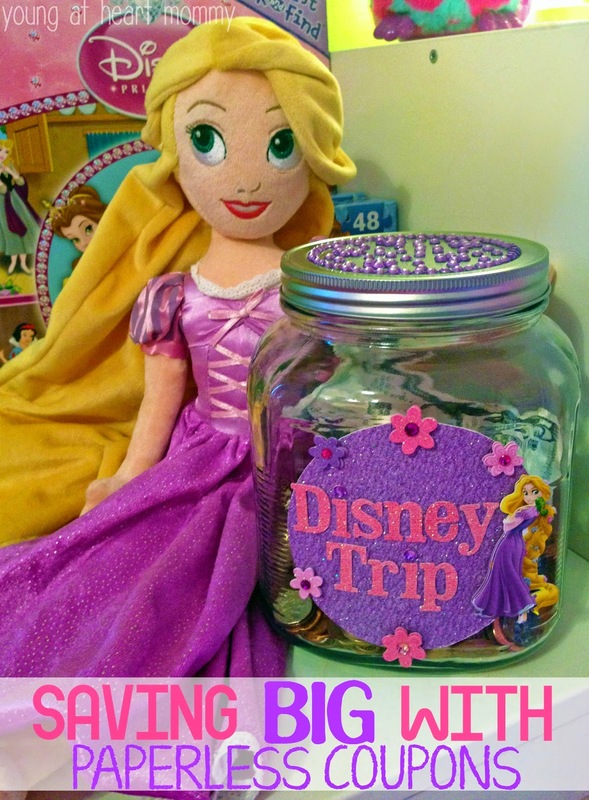 All you need is faith, trust, and pixie dust to bring the magic of Disney into your family’s next vacation! 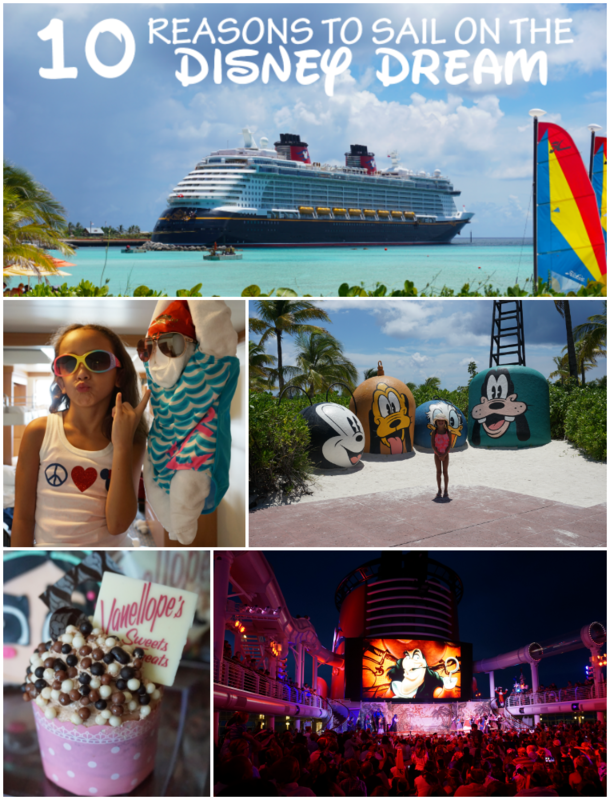 Here are 10 reasons why you should set sail on the Disney Dream. Feeling a little villainous? 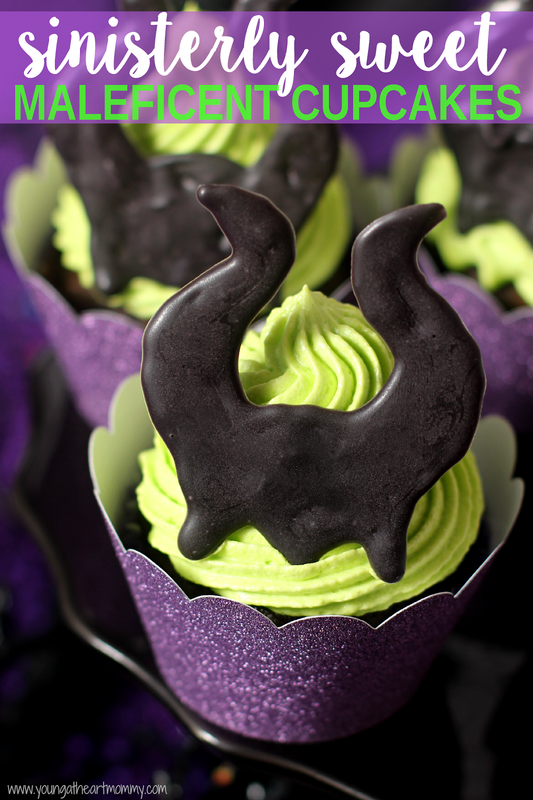 Make a batch of Sinisterly Sweet Maleficent Cupcakes topped with edible chocolate headdresses to fit right into the new Disney Descendants movie. 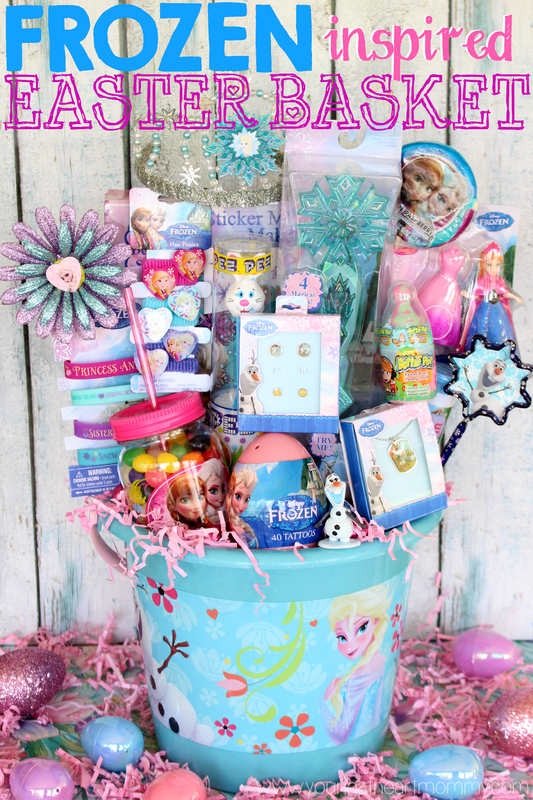 This Easter, create a one of a kind basket for your Frozen princess! I have a love-hate relationship with coupons. Our relationships hasn’t always been strained but over the years we have had our differences. Don’t get me wrong, when I was pregnant five years ago I spent a lot of my free time clipping, organizing, and enjoying the thrill of saving. If anyone knew how to use coupons it was me. My family referred to me as freebie queen and frugalista because I was always taking advantage of a new deal. But as the years passed I became busy with many other things- working, school, parenting, and blogging. I just don’t have all that extra time to slave away, flipping through mailers and snipping until the wee hours of the night. Disclosure: I was provided with admission to the movie to facilitate this review. I am not being compensated for my thoughts or opinions. 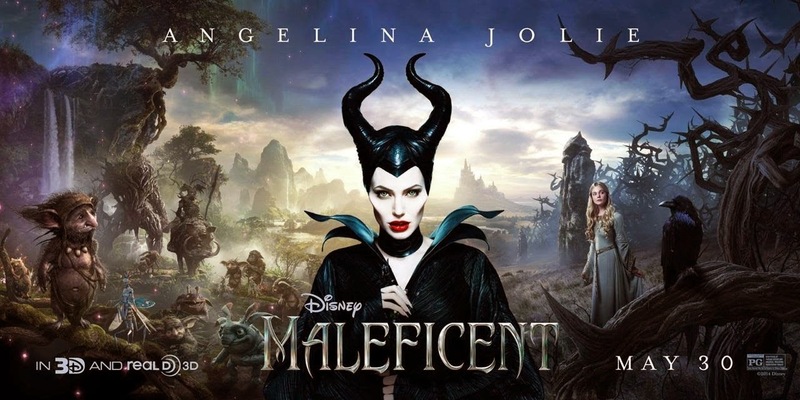 This week I attended the screening of the long awaited Disney movie, Maleficent. After watching the trailers and cast interviews I was beyond excited and anxious to see the film in it’s entirety. I don’t want to spoil too much with my review but I will share a few of my favorite elements along the way. 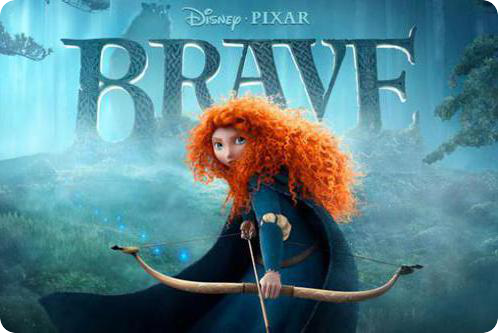 Today was the release on the long awaited Disney Pixar movie “BRAVE.” It’s been a rainy mess here in Florida and the best thing to do on a wet yucky day is see a movie. 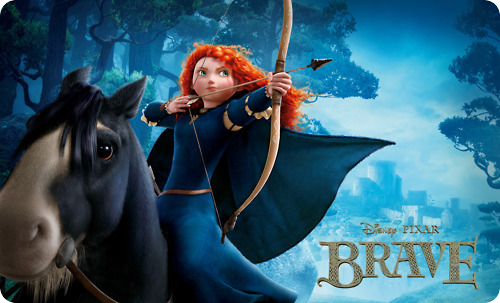 Since seeing the previews and reading the reviews, I was anxious to see what BRAVE was all about. While Toodie was not thrilled about the 3D glasses, we still managed to enjoy the movie. I think for the next movie we will skip the 3D and stick with regular viewing!